The European Commission's decision sets a dangerous precedent. 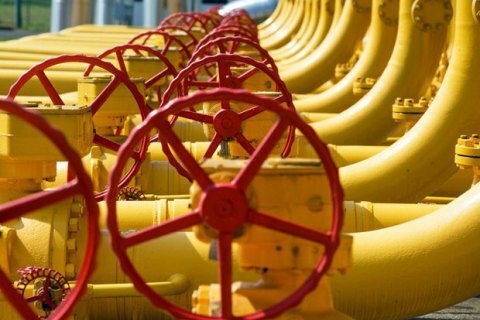 Ukraine may follow Poland's suit and take a legal action against the European Commission and the European regulator over their decision to allow Russia's Gazprom to pump more gas via the OPAL pipeline, an extension of the North Stream project bypassing Ukraine by land, a well-informed diplomatic source has told LB.ua. "We have notified our European partners and the EU leadership that, unless the decision on the OPAL is revised, we will join the appeal filed by our Polish partners against the European Commission and the regulator," the source told LB.ua. In his words, Kyiv warned Europeans that apart from inflicting financial losses on Poland and Ukraine due to the loss of Russian gas volumes for transit, the EU's decision sets a dangerous precedent which Russia will use to remove the EU's claims to Gazprom over the violation of the Third Energy Package during the construction of the South Stream pipeline. As reported earlier, on 4 December, the Polish state-owned company PGNiG (Polskie Gornictwo Naftowe I Gazownictvo) appealed against the European Commission's decision to give Gazprom broader access to the OPAL gas pipeline. "When it comes to Ukraine, the public emotions are going up and down"